Imagine being told that your child would be defined by their disabilities throughout their life. That is just what happened to one mom and dad. At the age of 3-years-old, Haley Moss’ parents were told by her doctor that she would be lucky to hold down a minimum wage job, or even to have any friends. Fortunately for Haley, her mom and dad decided that, despite her autism, their little girl could be anything she wanted to be. Haley’s diagnosis at an early age allowed her parents to get ahead of her disability. 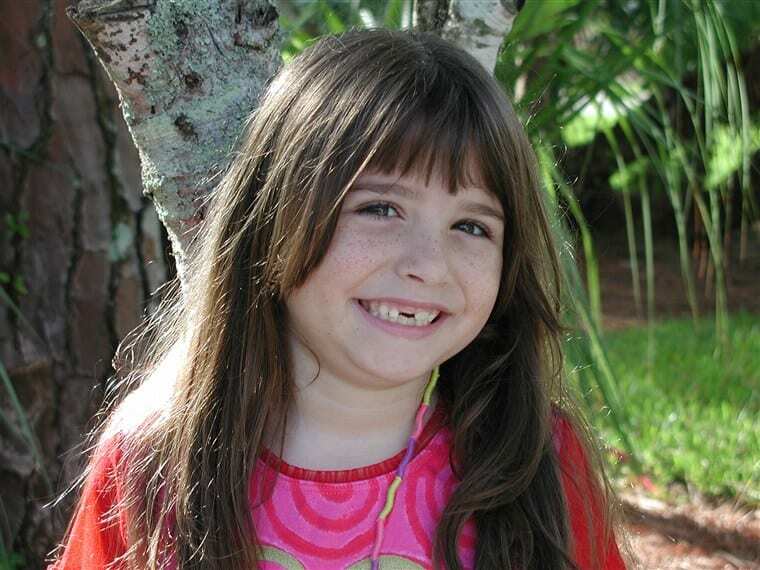 Undeterred, her parents enrolled Haley in an early intervention program. In the program, she underwent occupational and speech therapy sessions, and by the age of 4, she was placed in a mainstream classroom. It was also at this time that she began to talk. Autism is a developmental disorder often distinguished by the difficulty its sufferers have when interacting socially. This is most often in the form of exhibiting problems with communicating with others or by falling into repetitive or restricted behaviors. 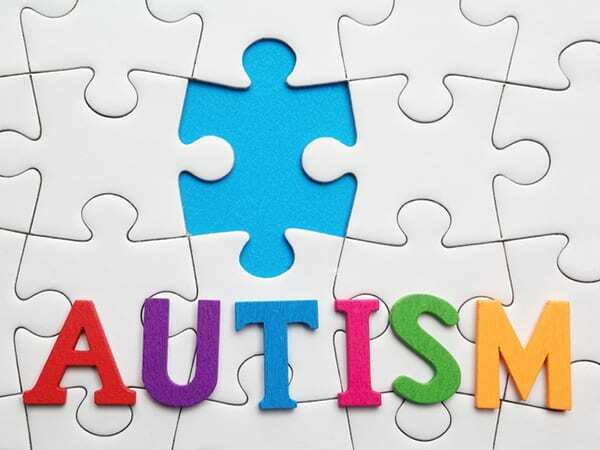 The severity of autism can vary by individual, with many different autism types falling into three general categories on the autism spectrum. Autistic Disorder: Individuals in this category most often show delays in the development of language, social, and communication skills. They also exhibit unusual behaviors and interests. Asperger Syndrome: A milder form of autism. While sufferers show some of the same symptoms as autism, their language and intellectual abilities are relatively unaffected. 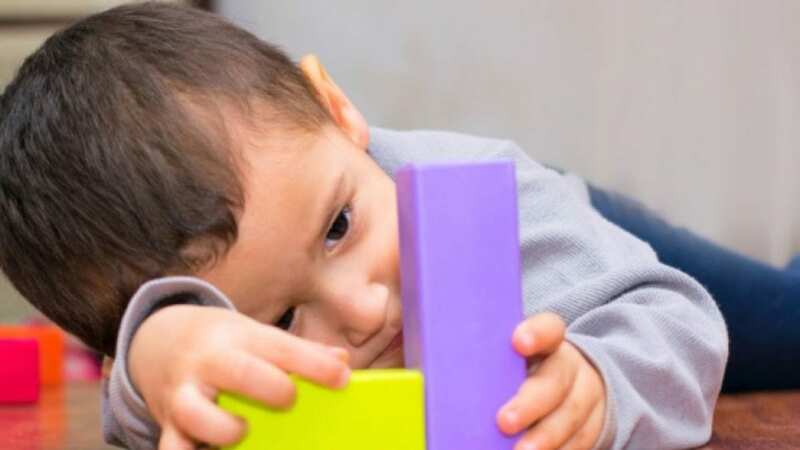 Pervasive Developmental Disorder: This classification is reserved for individuals who show some, but not all of the signs of autism. Finding a job as an autistic adult becomes even more difficult when paired with the language, social, and communication barriers that such a condition presents. Add that to the fact that many programs to help autistic teens transition into the adult world are relatively new and you can see the difficulty that many autistic adults face when entering the job market. As a matter of fact, less than half of adults with autism are employed. And those who are employed usually work jobs that they are overqualified for or only get part-time hours. This makes training for the necessary job and interviewing skills that much more important when it comes to autistic individuals. Fortunately, for adults with autism, getting a job is becoming easier. Here are some specific steps you can take if you or someone you know wants to get a job and has autism. TheSpectrumCareers: Start by signing up at TheSpectrumCareers. This Website helps people with autism connect with businesses that are looking to hire individuals with autism. Vocational Rehabilitation Counselor: Speak with a vocational rehabilitation counselor to see what help is available. 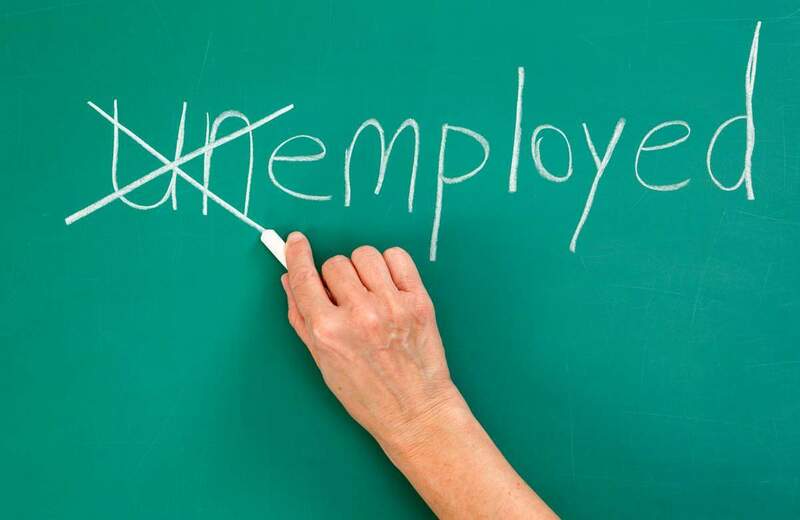 Common support includes help with writing your resume, job coaching, and job development. Job Websites: Join job Websites. These Websites allow you to send in your resume and fill out an application without having to talk to any individuals at eth company at which you are applying. And while you will have to do an interview eventually, maybe you can be better prepared if everything else is completed ahead of time. Practice Interviewing: Before going to a job interview, practice the process with a friend, counselor, or family member. Have them ask you common interview question so you can get an idea of what the process might be like. 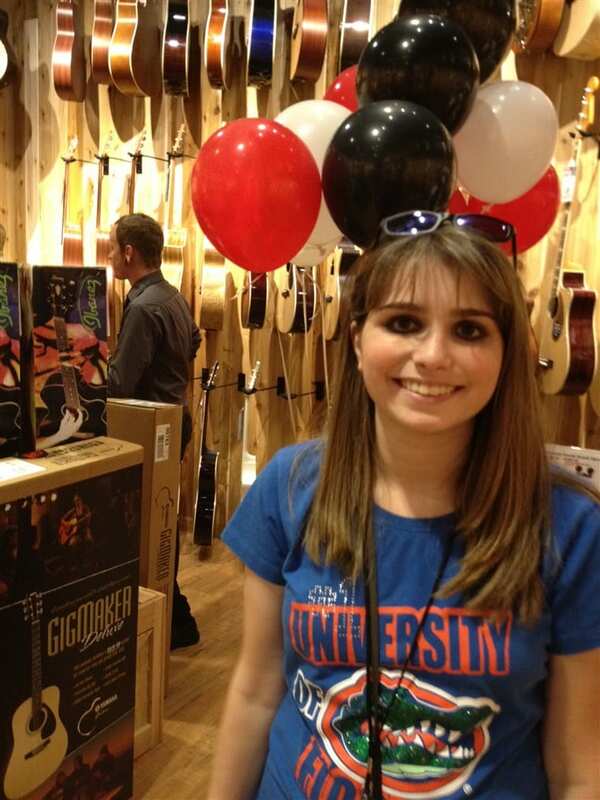 Haley is the perfect example of an individual with autism who never gave up, even though she struggled to make friend throughout her elementary and high school years. She graduated from the University of Florida with a psychology and criminology degree, something people told her she would never do. She even wrote two books while in college about living life with autism. 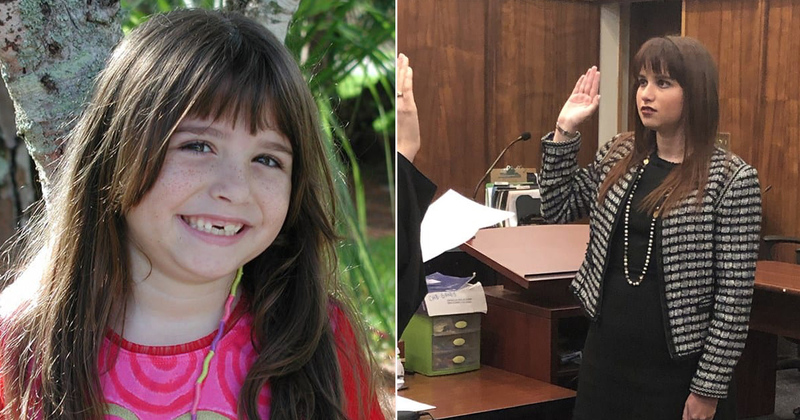 Today, Haley practices law in the state of Florida where she is an advocate for neurodiversity. 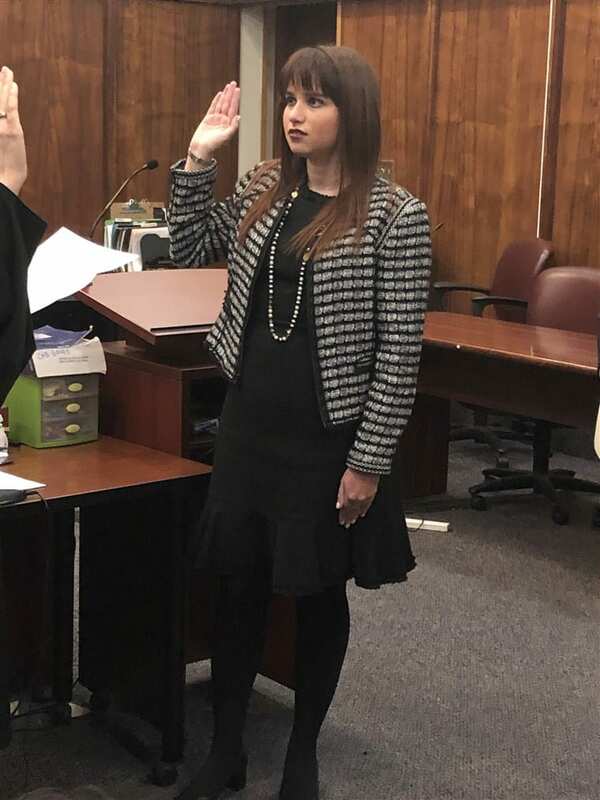 The first autistic lawyer in the state of Florida, Haley is an example of what people with autism can achieve with enough determination and support. For her part, Hailey looks at her situation as an opportunity to change the conversation about autism in the workplace for the better.